Selfheal grows well in most soil types and copes with or without direct sunlight. It makes a great meadow flower and its vibrant violet flowers are a great addition aasthetically and for wildlife. 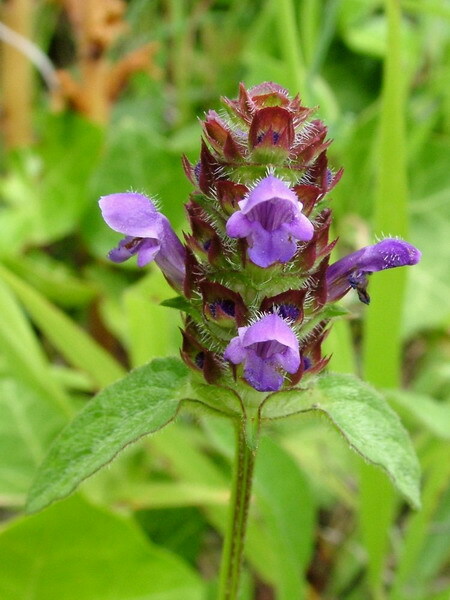 As evidenced by it's name, Selfheal has historically been thought as almost a cure all for a wide range of ailments.